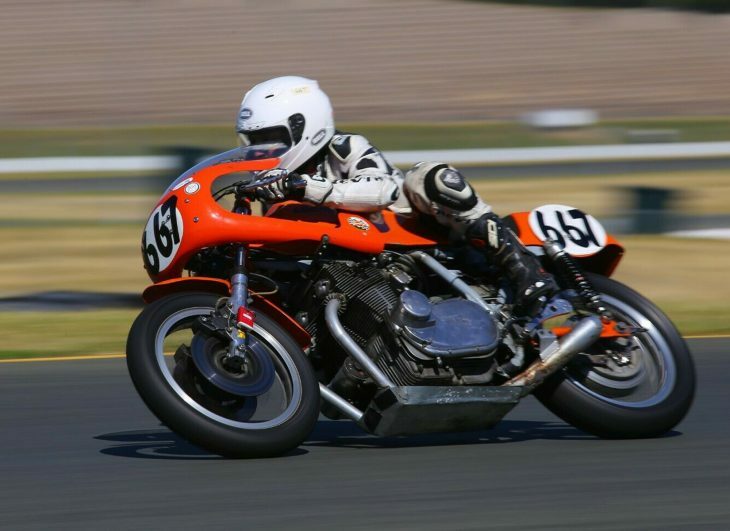 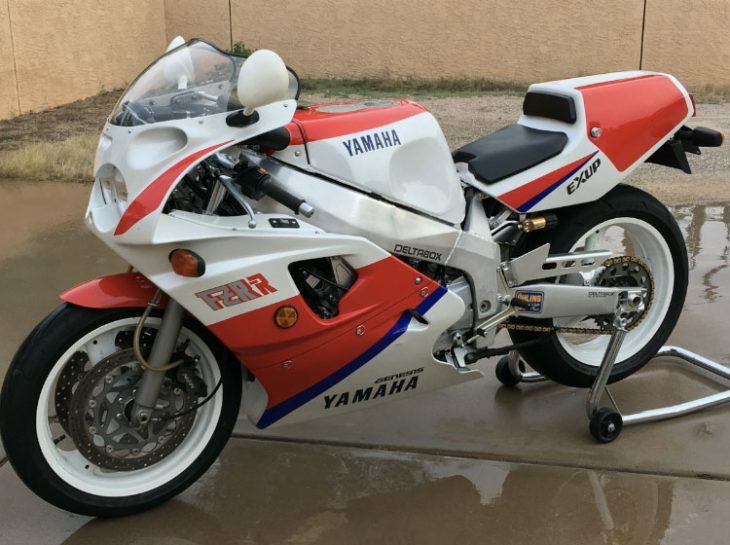 There is obviously no practical reason to own a 300hp, track-only motorcycle that isn’t eligible for any racing series of which I’m aware. 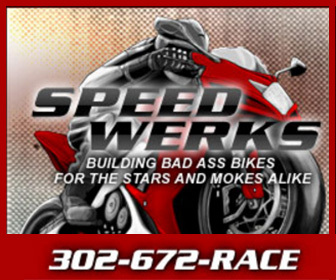 Maybe something involving quarter miles and ETs? 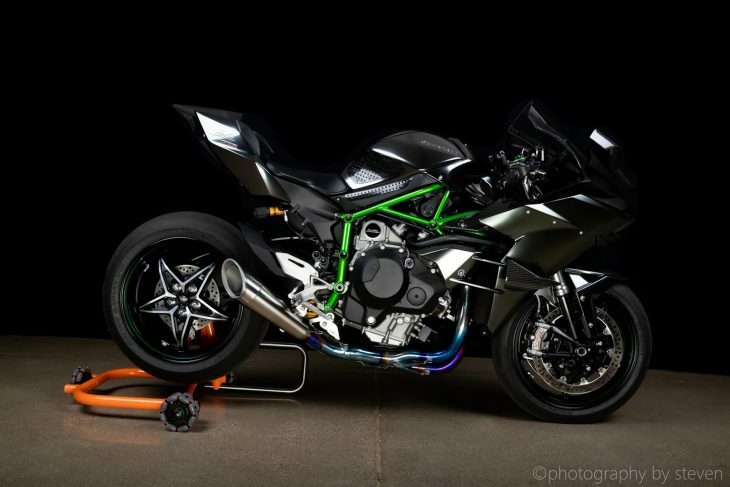 Reviewers of the Kawasaki H2R generally don’t even seem to regard the bike as a particularly good track-day weapon: it’s just too heavy, and that fat rear tire needed to keep the power on tap from going up in smoke slows steering significantly. 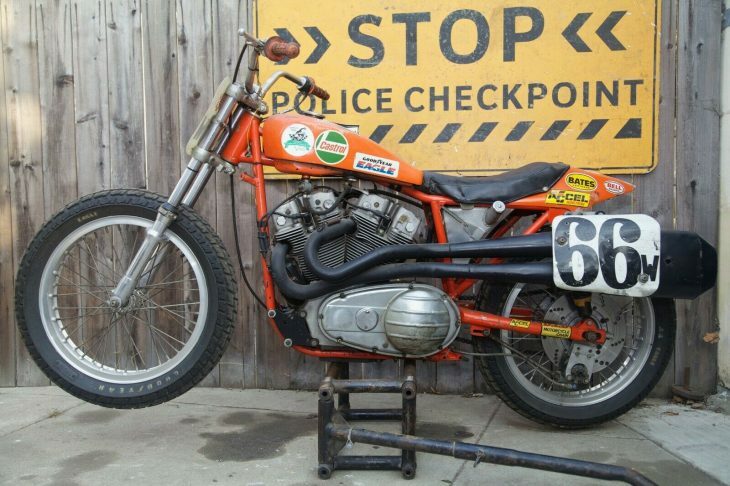 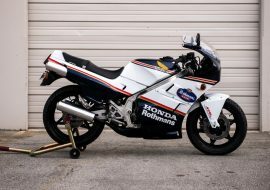 So you can’t race it, it's almost too fast for track-day antics, likely eats tires like they’re free donuts at a sales meeting, and you can’t ride it on the street… or can you? 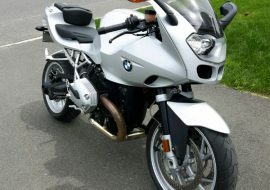 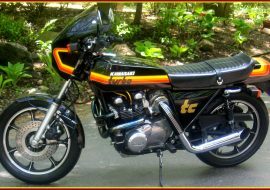 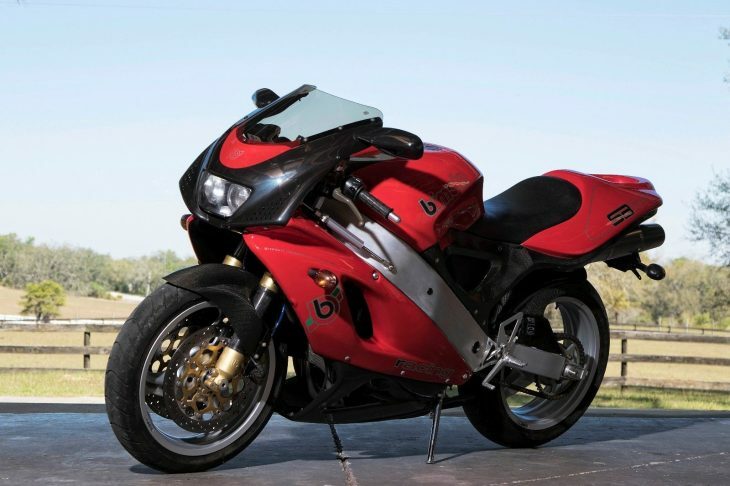 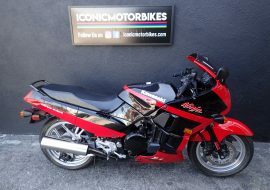 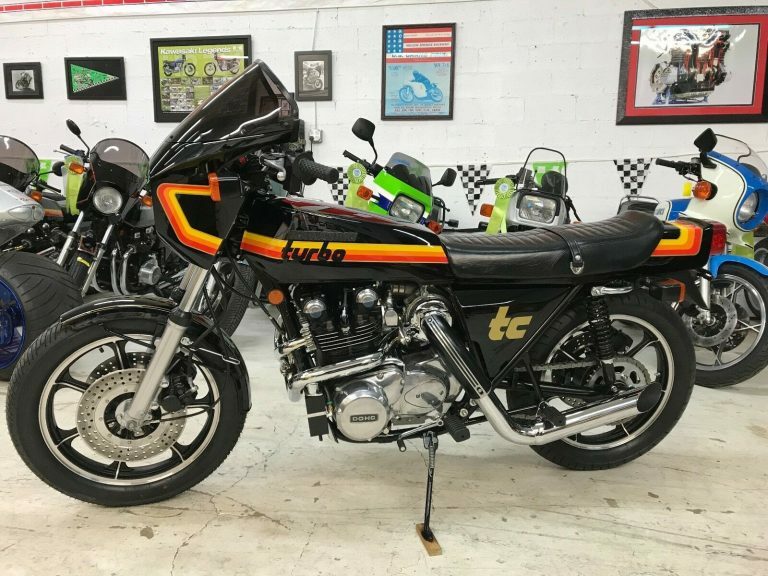 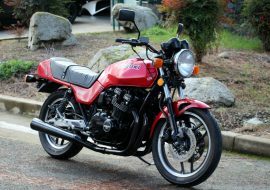 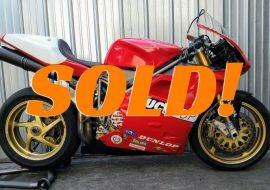 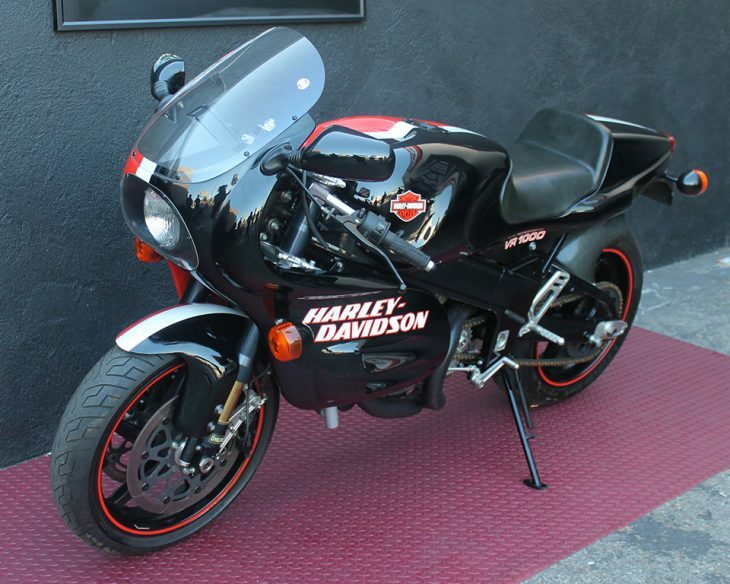 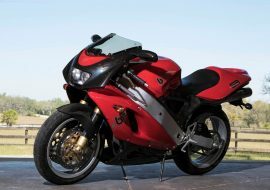 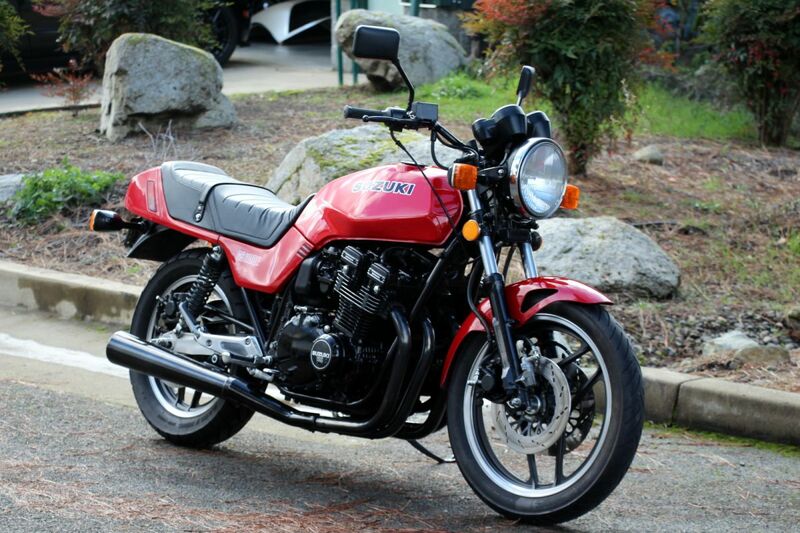 Apparently, you can, with a bit of DMV chicanery, since this Featured Listing Kawasaki H2R comes with a street title! 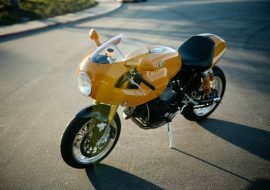 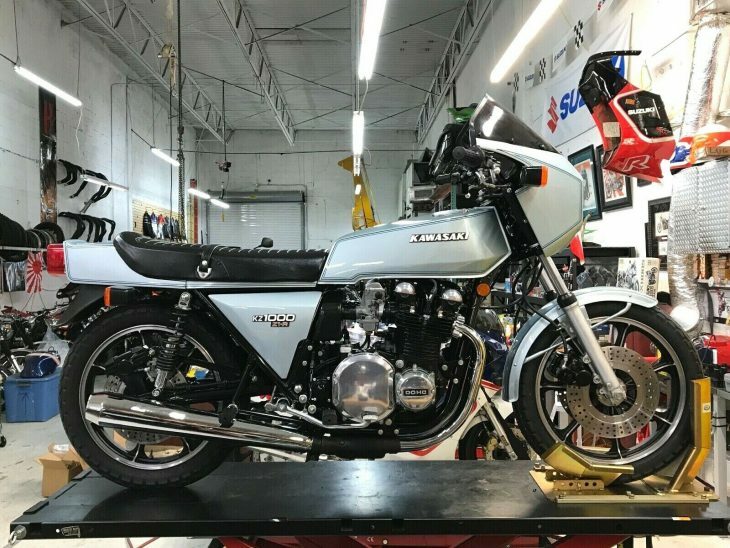 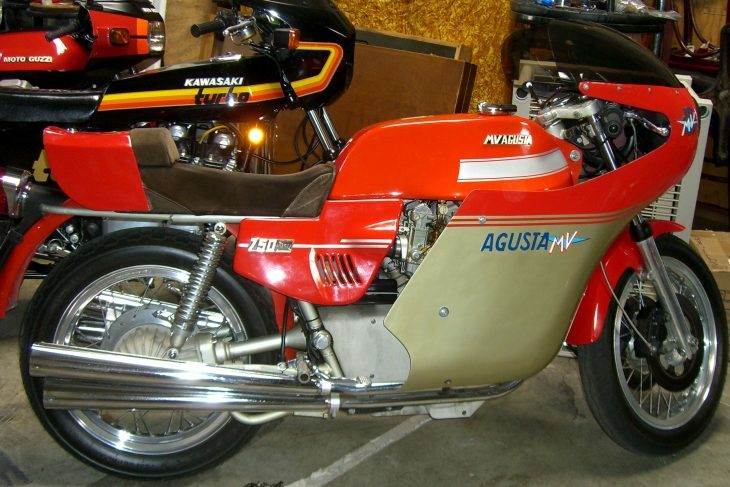 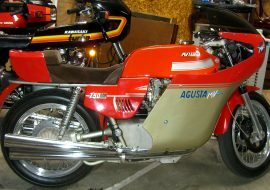 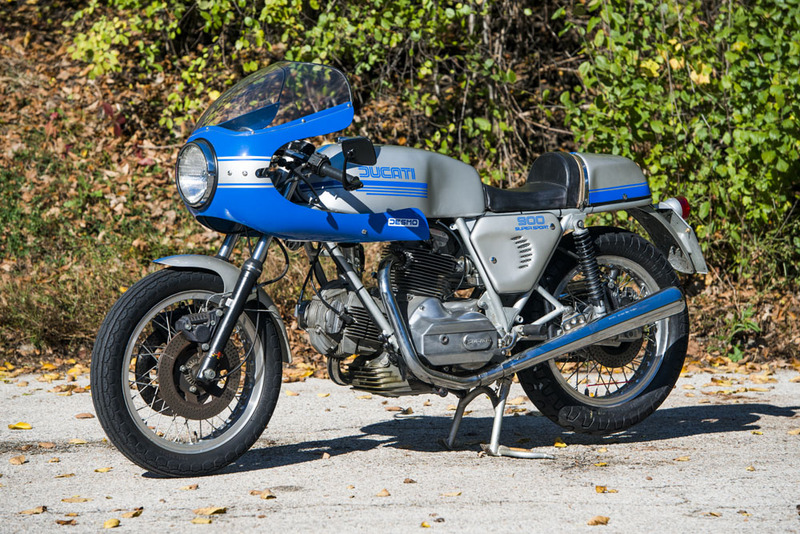 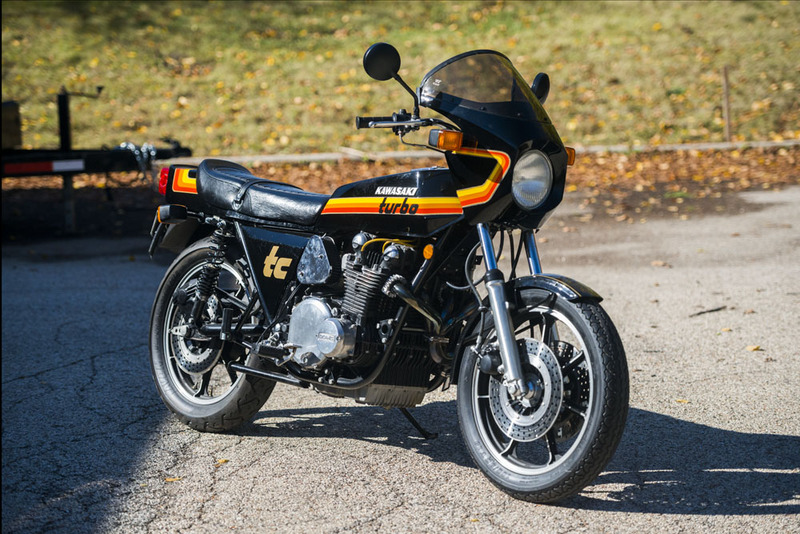 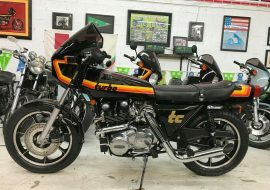 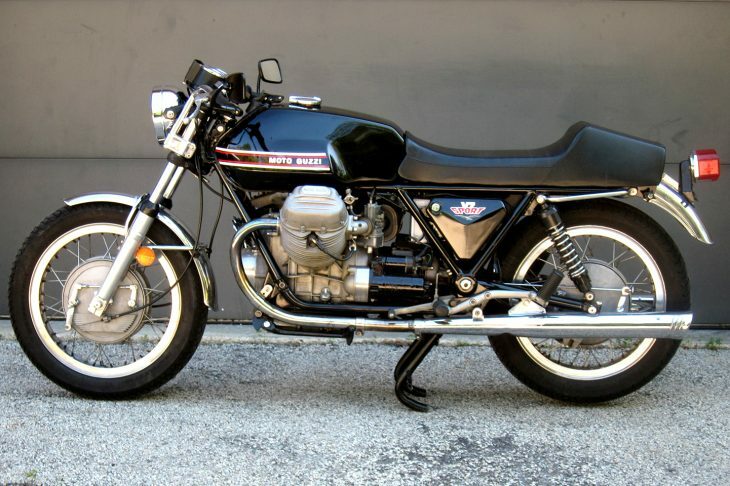 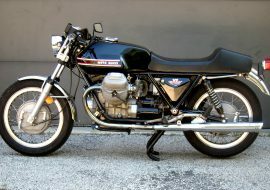 The original H2 from the 1970s seemingly has nothing in common with this iteration, other than the name: it was an unfaired, upright machine with handlebars and a long, Schwinn-style "banana" seat that was powered by a two-stroke triple, while the new bike has room for just one and is powered by a supercharged 998cc inline four. 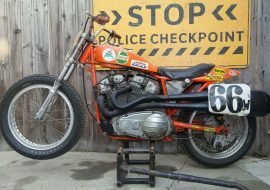 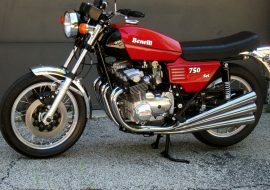 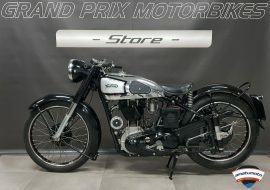 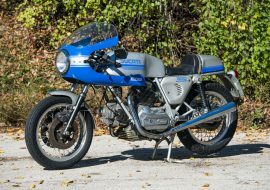 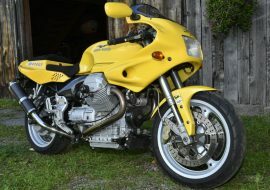 But the spirit is there in spades, since both bikes were about speed, speed, and more speed, and all other considerations be damned. 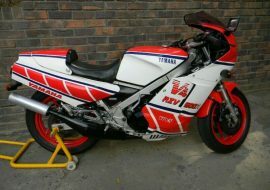 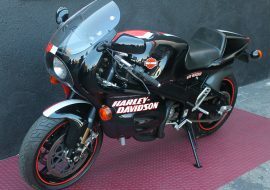 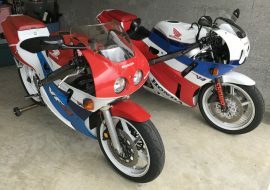 People often forget that there were two different versions of the H2 when the name was resurrected by Kawasaki: the regular road bike and the H2R seen here. 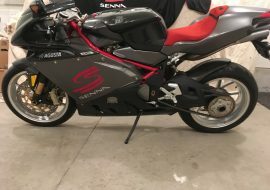 The regular bike is a… regular bike: it has the usual turn signals, mirrors, and a really cool projector-beam headlamp in the center of the fairing that looks like it shoots some sort of death-ray. 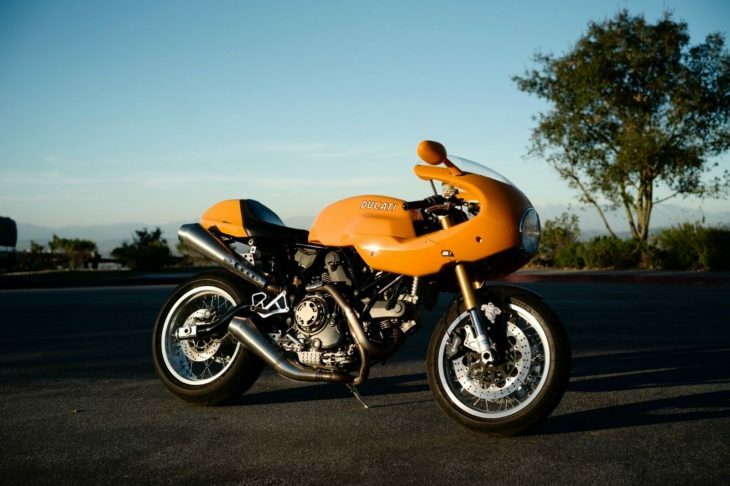 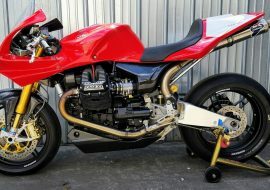 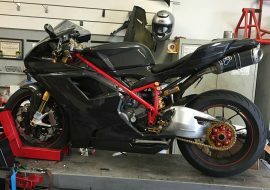 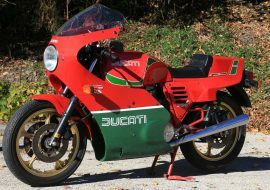 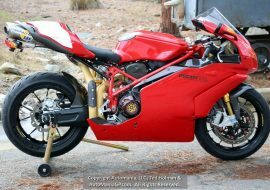 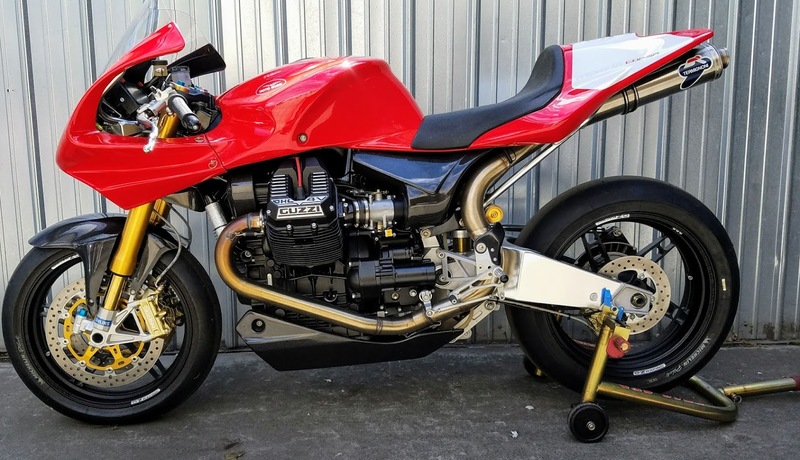 It also made a claimed 200hp, which is impressive, until you consider that Ducati’s V4 Panigale makes well north of that, and even several of the v-twin Panigales got shockingly close. 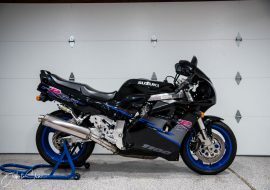 BMW’s S1000RR, Aprilia’s RSV4, and most of the other liter bikes hover around 200hp as well. 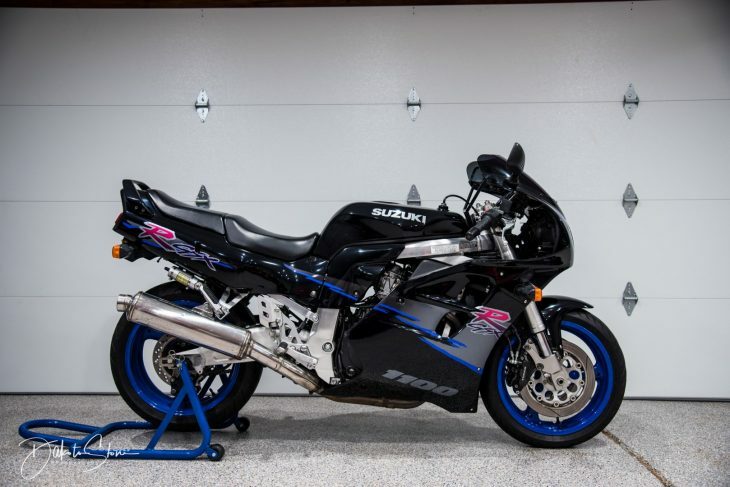 And all that power is dulled a bit by the bike’s 475lb wet weight, which is significantly higher than those bikes. 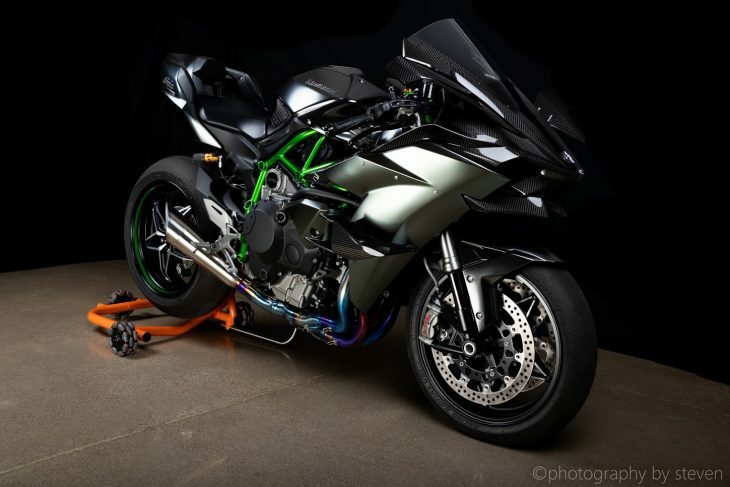 Of course, the Kawasaki still has a massive midrange hit of supercharged torque, but on paper, the literbike brigade makes the regular H2 look… a bit regular, although I'm reliably informed it's anything but in practice. 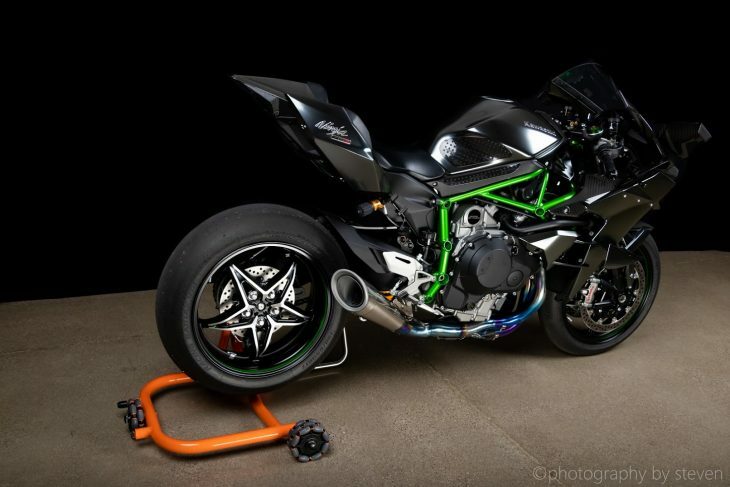 But it doesn't matter anyway, because this isn’t the regular H2. 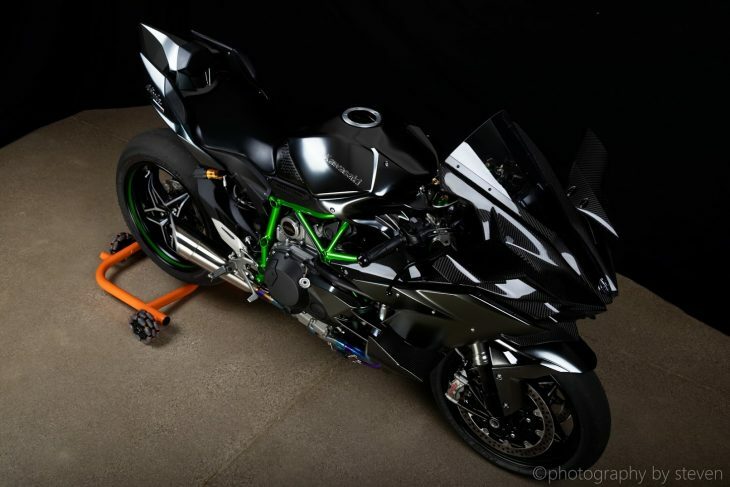 The H2R upped the game by saving weight by deleting the lighting and mirrors, replacing them with some extremely expensive carbon-fiber winglets to increase downforce, a set of slicks, and 35psi of boost. 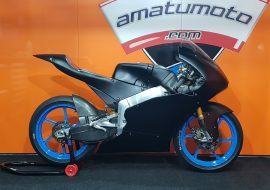 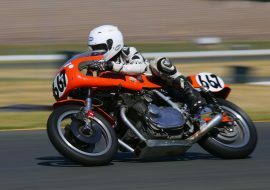 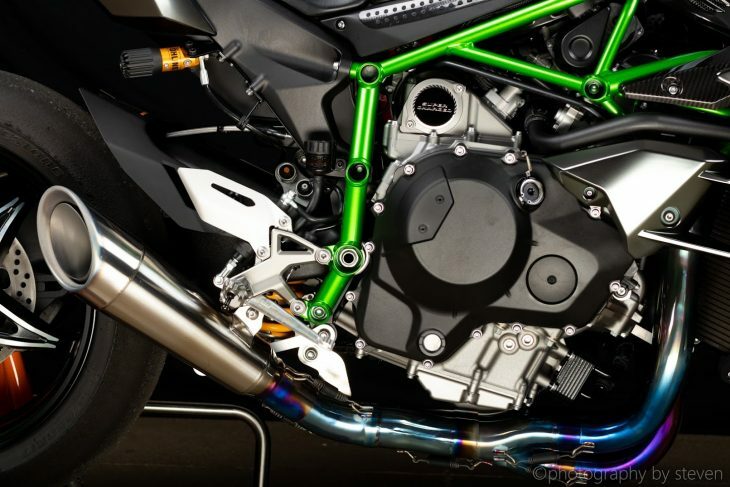 The increased positive pressure results in 300 claimed horses that announce their arrival through a stunningly gorgeous and deafeningly loud titanium exhaust that will require earplugs for your unborn descendants: the H2R is so loud that Performance Bikes Magazine wasn't even able to test one in the UK, as it wouldn't meet the dB limits at any track in the country. 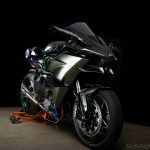 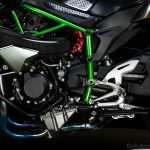 It's also worth noting this H2R benefits from the most recent electronic revisions from Kawasaki in 2017 including an Inertial Measurement Unit (IMU) and autoblipper. 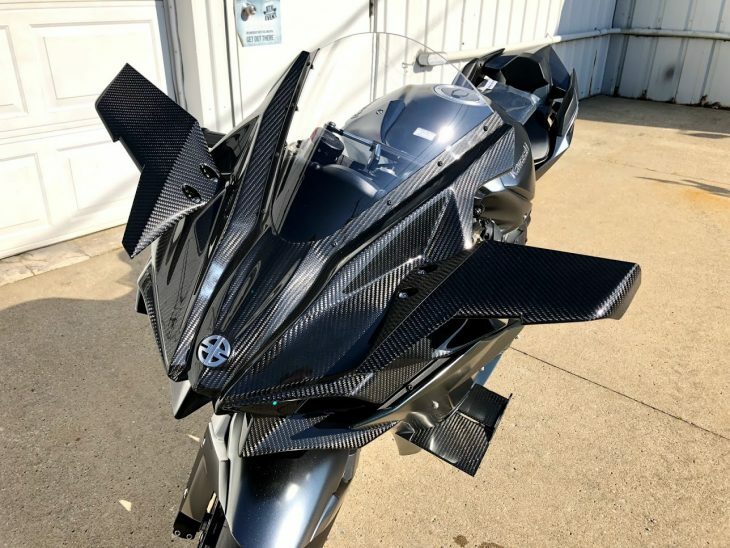 Cosmetically it has updated upper wings and the "matte mirror" paint. 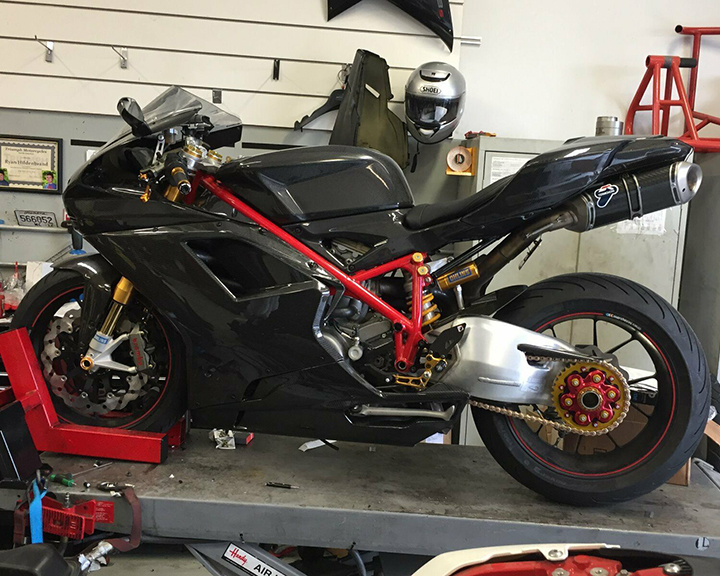 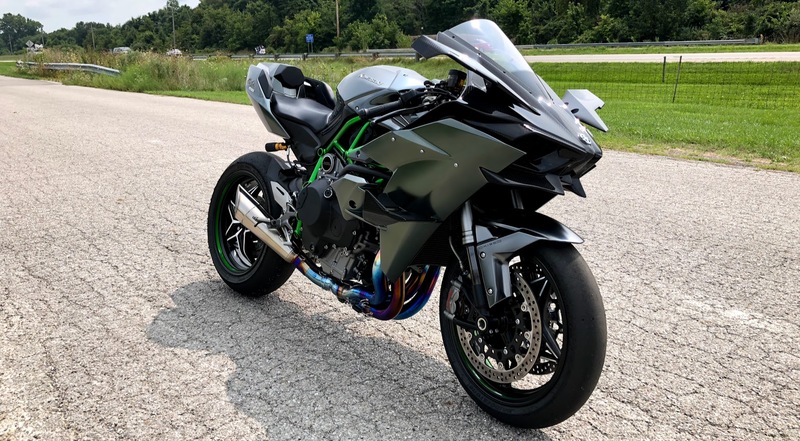 For sale is a 2018 Kawasaki Ninja H2R, complete with a clean street title in hand. 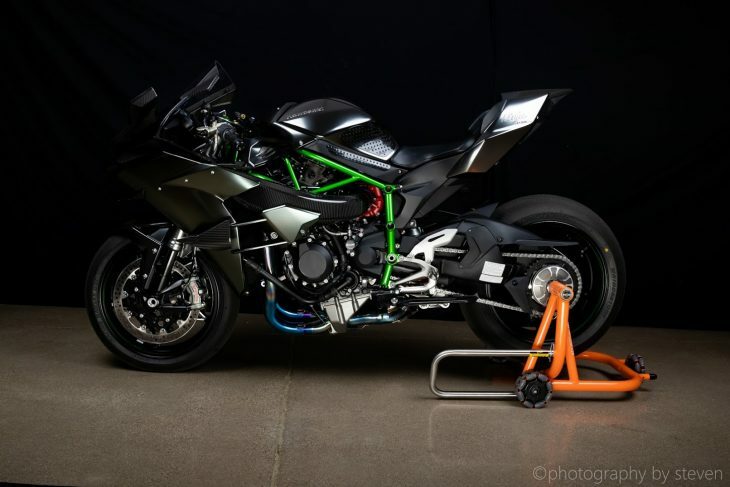 The H2R only has 60 miles on the clock, and hasn't been rode enough to register even one hour on the service interval tracker (it tracks based on time spent above 8000 rpm). 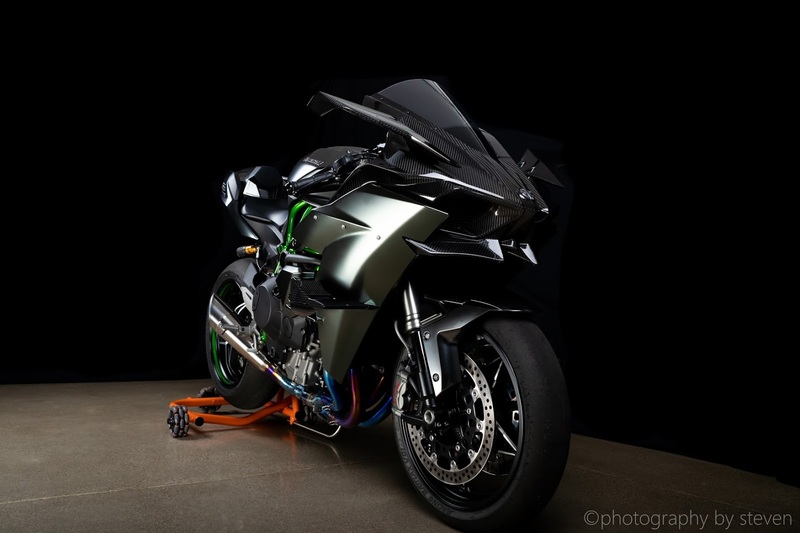 Bike was broken in per Kawasaki's specs on a dyno, at which point it was immediately serviced at the dealer. 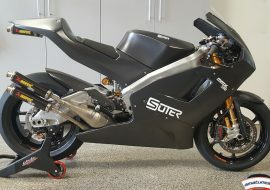 I took it out for a few minutes on the track and otherwise it has sat on front and rear stands plugged into a battery tender. 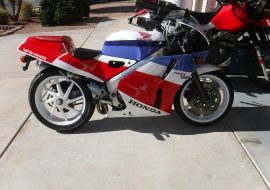 Includes all original accessories: front and rear OEM stands, Chicken Hawk tire warmers, and Dr. Beasley's wax kit. 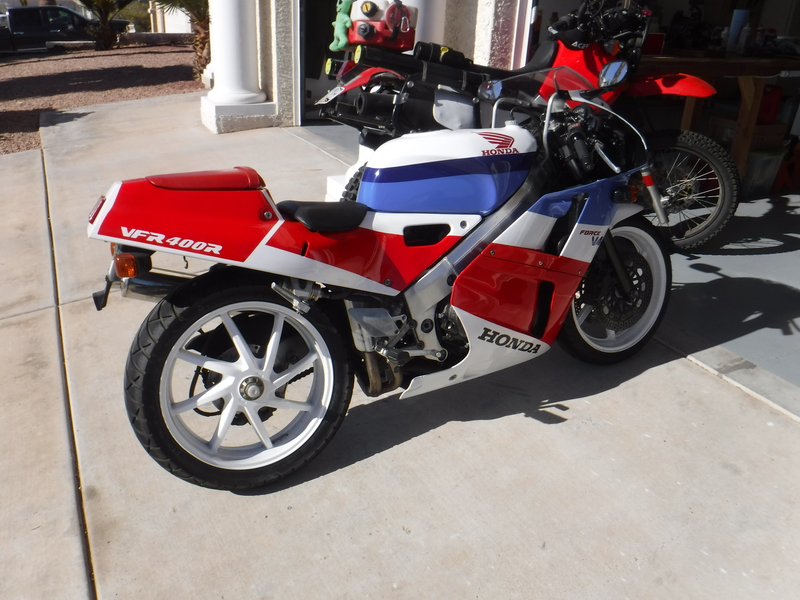 Also includes one unused front tire and three rears (OEM-spec Bridgestone slicks), complete with spare rear wheel (you'll need it for a track weekend!). 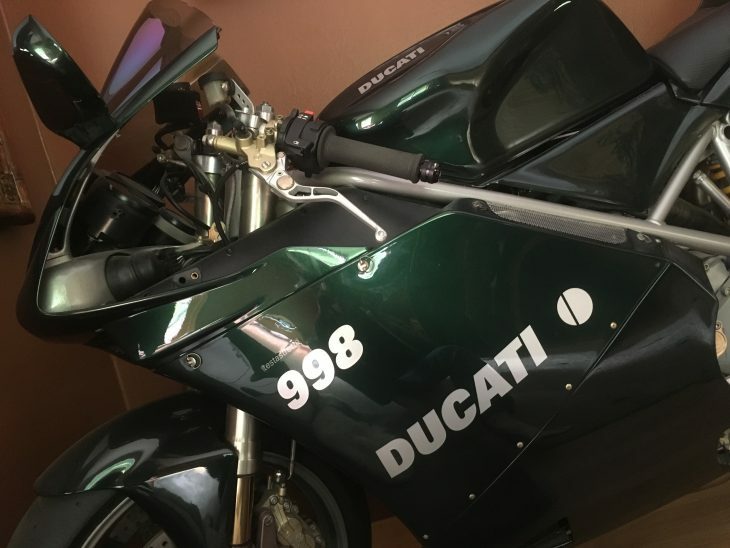 The bodywork has been completely ceramic coated and the edges of the lower wings have a clear film on them for protection. 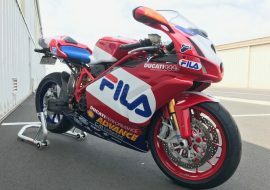 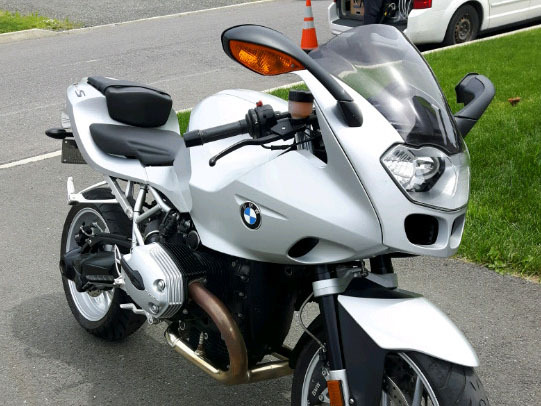 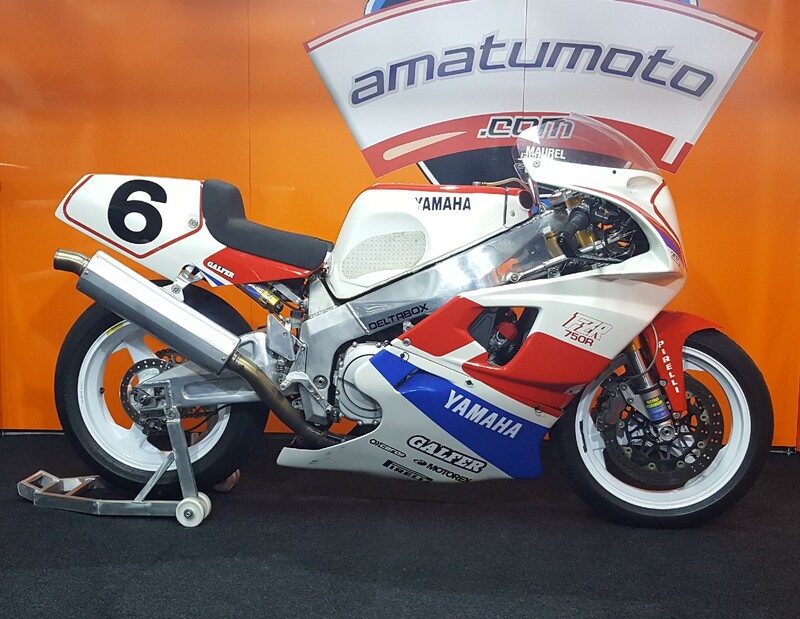 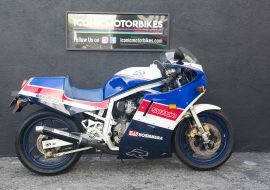 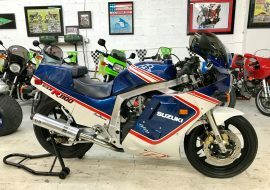 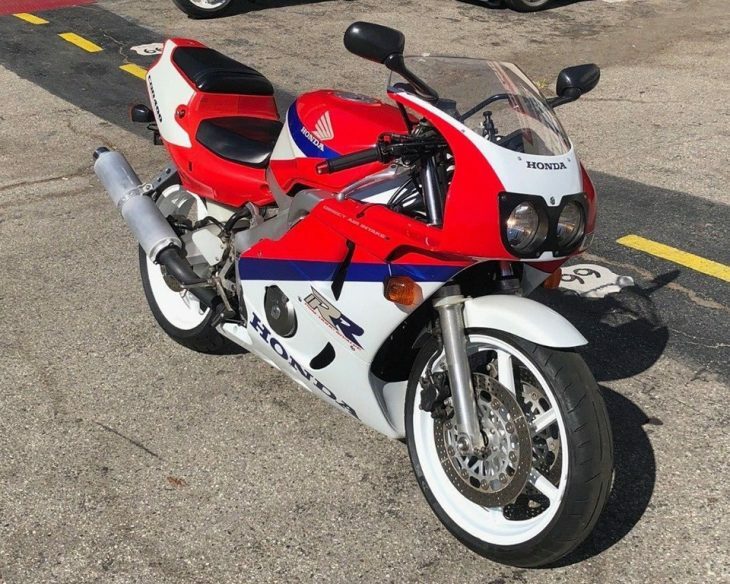 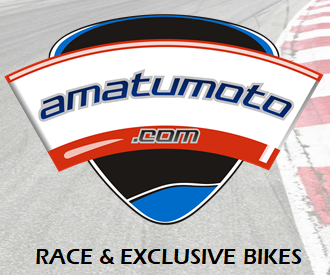 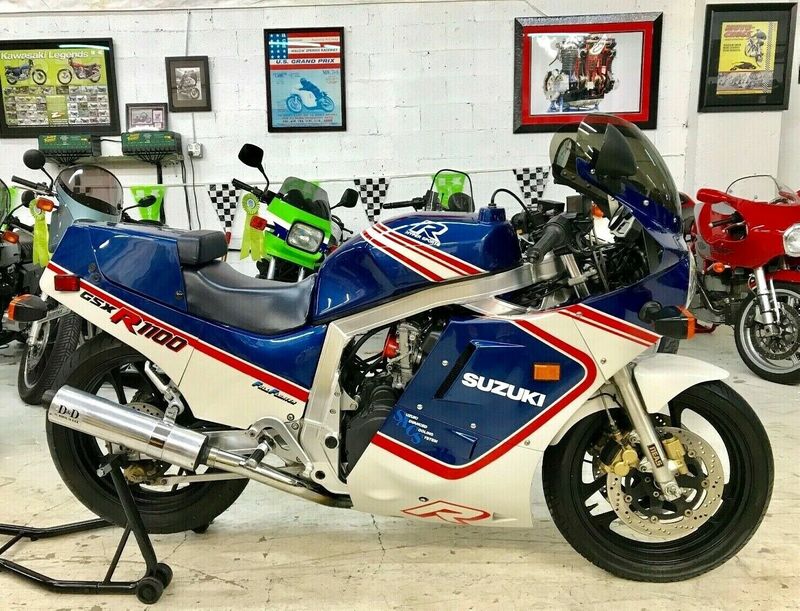 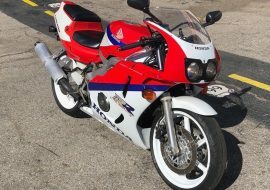 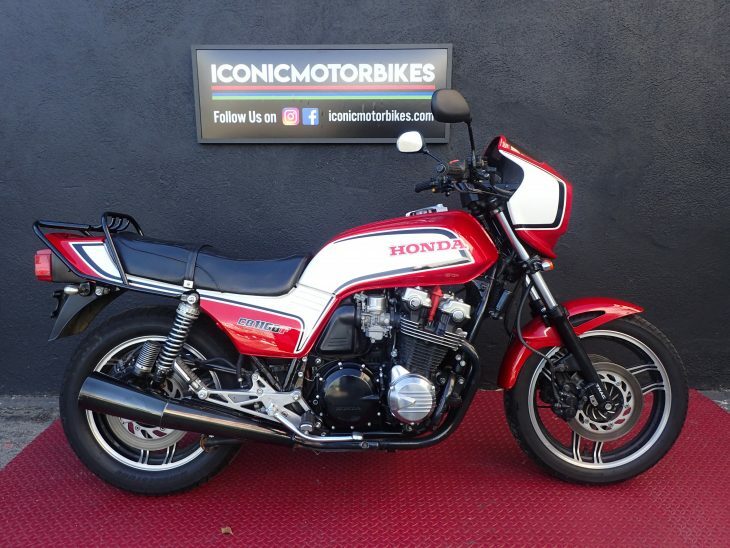 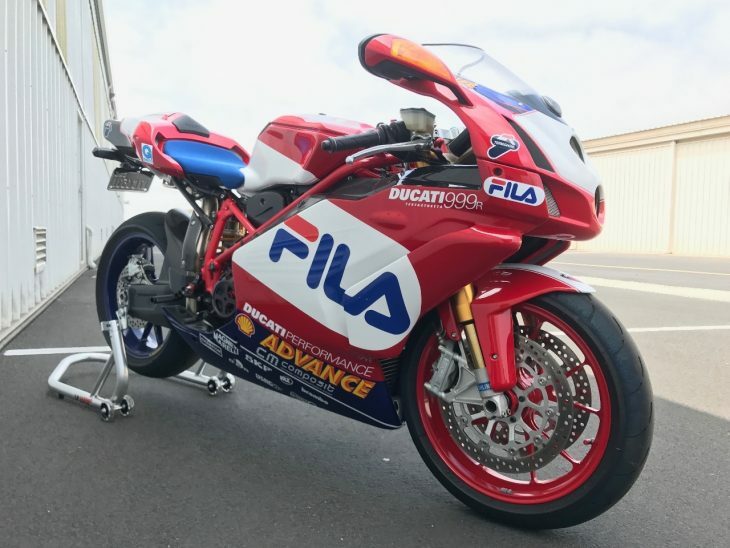 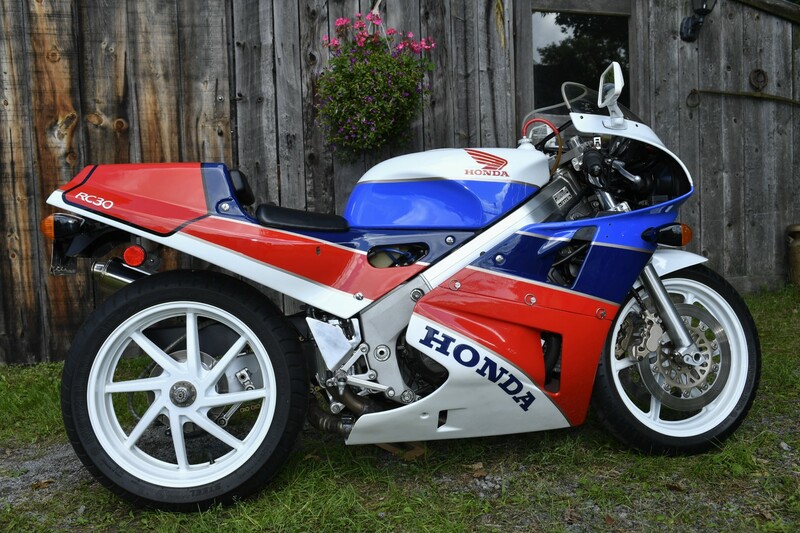 This is a tremendous bike and is virtually new, with the added benefit of a street title so you can easily turn around and take it on the street rather than wait for the next track day. 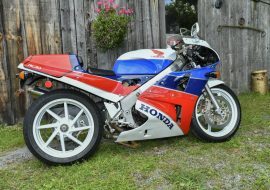 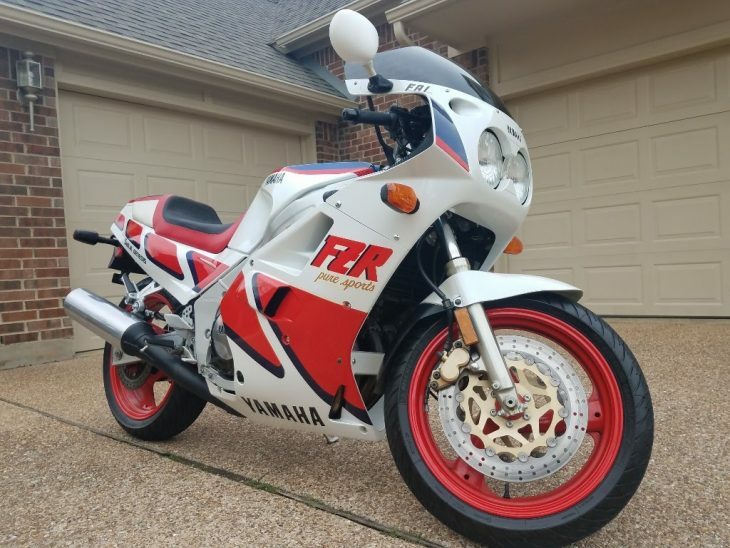 Regarding pricing, because H2Rs are so fantastically rare and streetable H2Rs even moreso, I find it difficult to put a price on it. 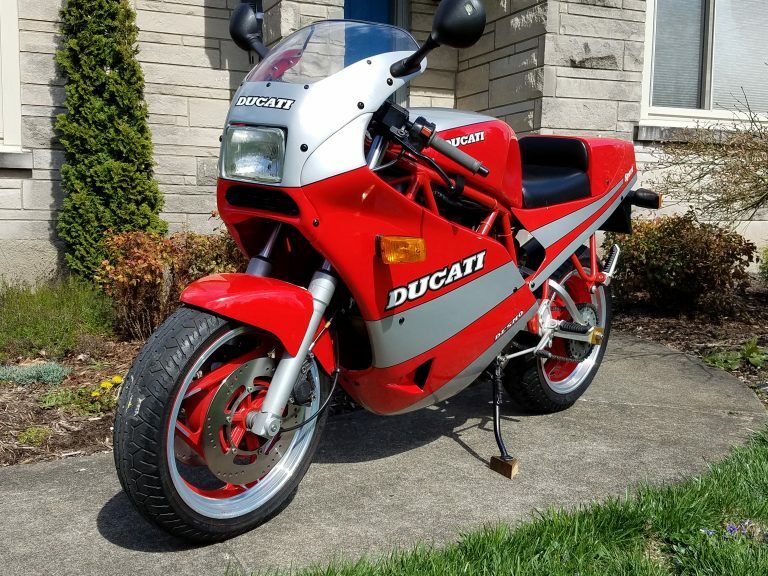 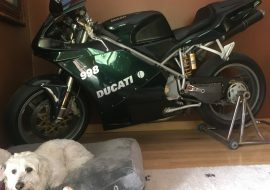 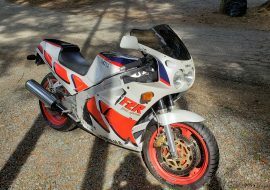 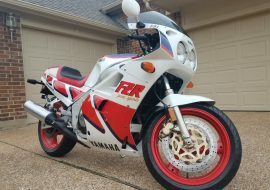 I am not desperate to sell, but I've had a few opportunities come up, so I'd like to see if anyone is interested in one of the most incredible bikes out there that is only some tires and a mirror away from being street-legal. 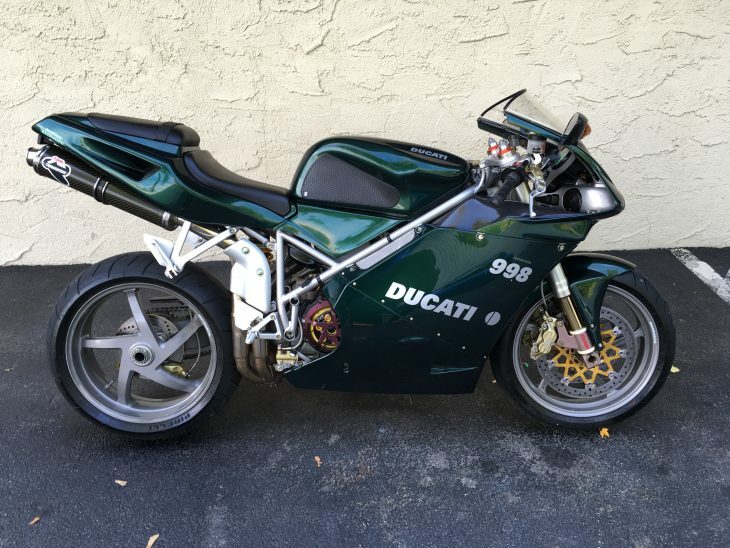 For perspective on rarity, the VIN number on this bike ends in 10. 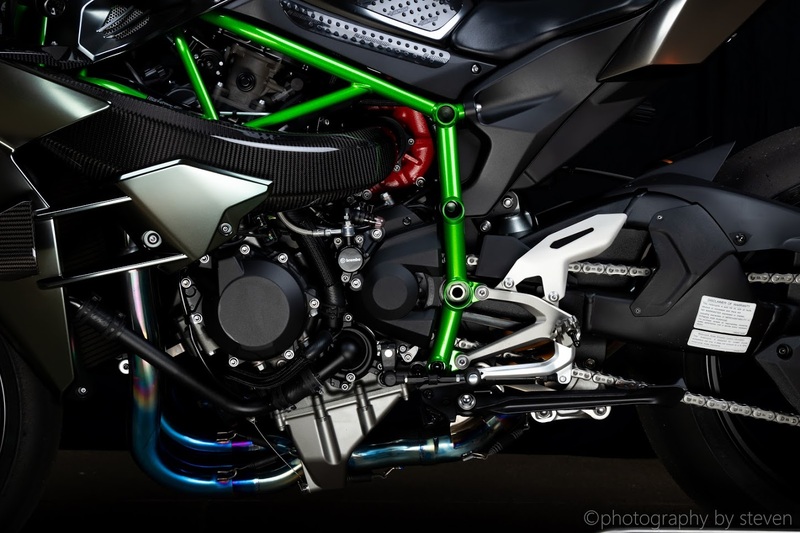 I was told by a Kawasaki rep that Kawasaki skips VIN number 1, and this was the last 2018 H2R built worldwide. 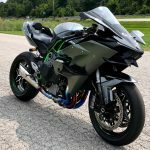 Unfortunately this is purely anecdotal but if you look for photos of H2Rs, there are so few images of them with the 2017+ revised wing design that it is not hard to believe. 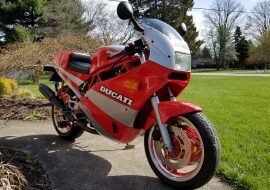 Located in Indiana, USA but am happy to cooperate to find shipping within the US. 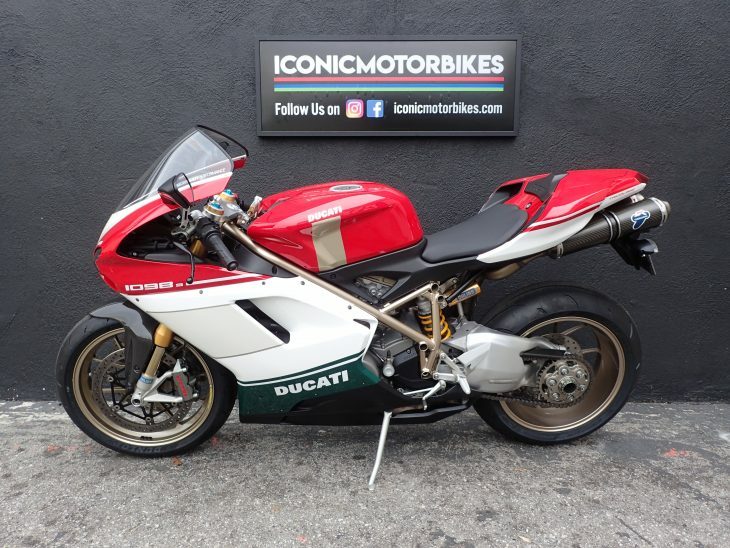 This isn’t the first H2R we’ve seen with a street title, so it can’t be all that difficult to manage, assuming you don’t live in California or New York. 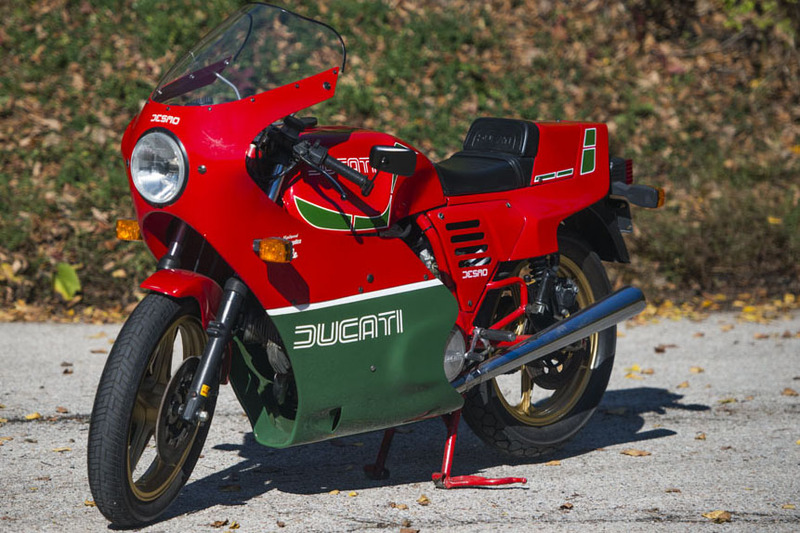 I’m assuming it has a normal VIN to help things along, and this has been done in the past with the Ducati SPS, which apparently wasn’t road-legal either, but came with lights and signals and a VIN, making it more of a, “Of course you’re not going to ride this very fast, very loud exotic racing motorcycle on the road, even though it has headlights and turn signals and treaded tires…” [wink, wink] Obviously, do your homework if you intend to buy it and actually use it on the street, as your local DMV may have some problems with this one, depending on where you live. 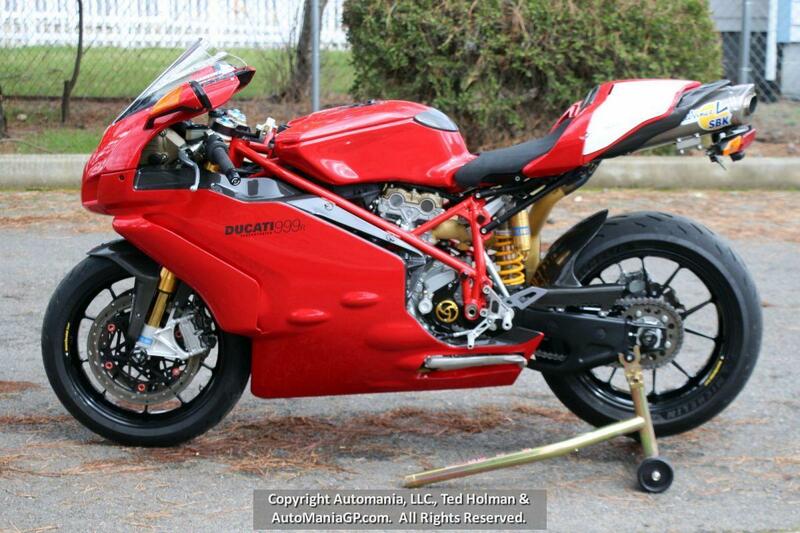 But other than that, I love the idea of an over-the-top track-day weapon you can use to commute to work on Fridays.